Why Madhuri enjoys working with legendary choreographer Saroj Khan. Kalank is an epic romantic drama of six enigmatic, esoteric and wistful characters entangled in search of love but separated by the dichotomy between the two worlds of Husnabad, a town in North India. 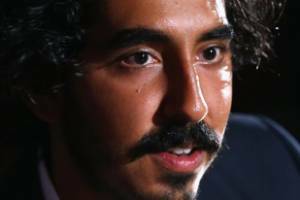 Hotel Mumbai, a film "with a bunch of brown faces, would not have been made 10 years ago", says Dev Patel.